Who said it’s just the kids that love the balloons? Even the adults couldn’t resist themselves from the fun that these balloons come with. Not to mention they look adorable and one great item of décor in your home while you are planning to have a big bash of a party. While having balloons as a décor item is not rare to be seen, there are lot more ways to use these lovely bags of air rather than simply filling them and tying at a corner or something usual. 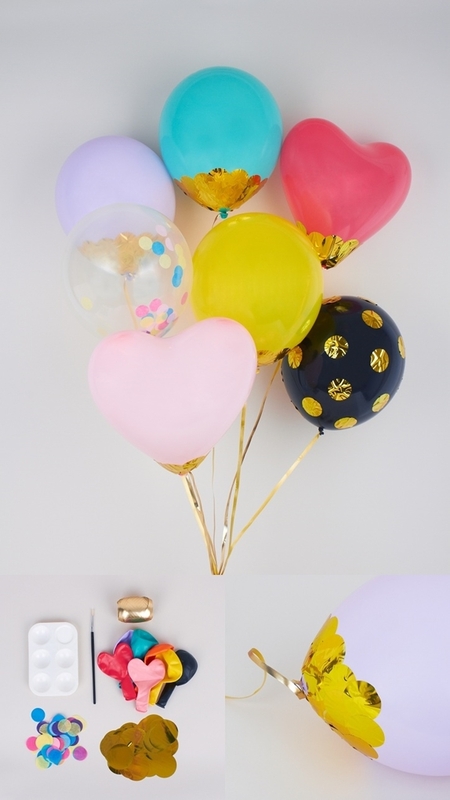 Here are some new and creative DIY Filled Balloons Decoration Ideas that will make a perfect part item. Gone are the days when balloons used to be plain and simple. Now there are glitters, cute designs on the balloons varying in different shapes that make it more fun to work with them. You can have one hell of a decoration with the balloons to celebrate the different happy occasions of life. So where you are adding style to every nook and corner of the home, enhance the décor with colourful balloons. Let’s start with the balloon wands. 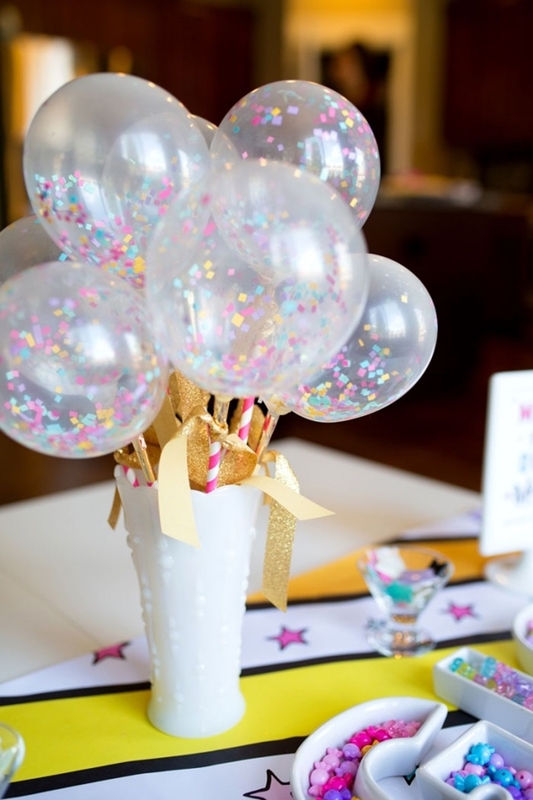 These cute little balloon wands filled with the confetti look adorable sitting on a table as a centerpiece. Although, make sure that you blow them up unless you want confetti all over your face as well everywhere else. 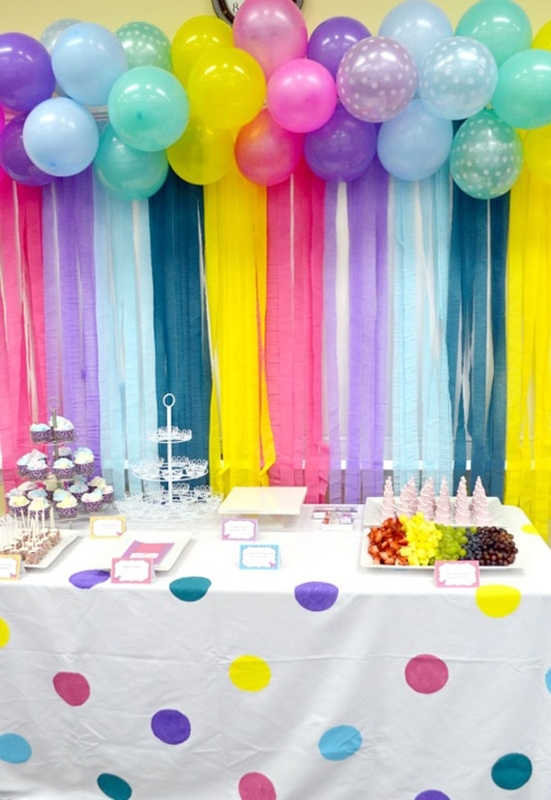 Get more party decor ideas here to amaze your guests. Use the balloon as a perfect backdrop to click a lot of pictures and catch the memories of your celebrations. 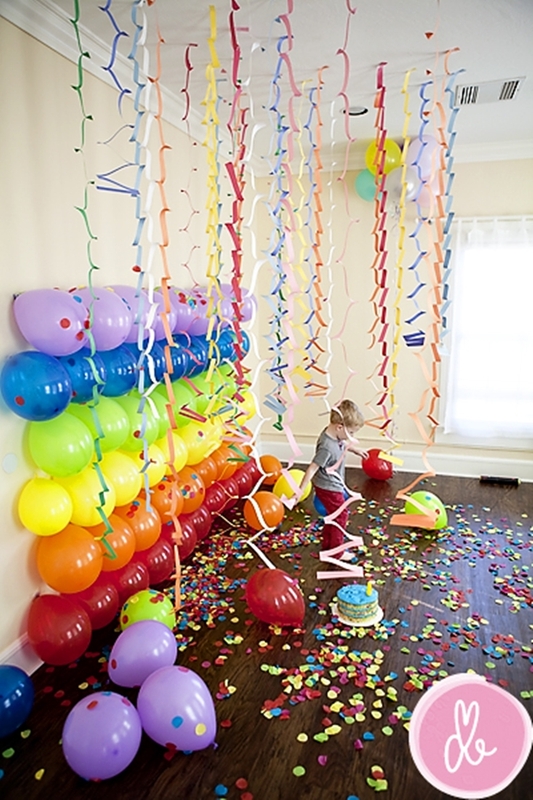 Rather than simply scattering them around on the floor, get them all at one place and build a balloon wall by taping the helium-filled balloons to the floor. Well, here is something that will definitely leave your guests gaping all over. Put LEDs in your balloons before you blow them and you get these glowing beauties to amaze everyone in your party. Don’t take a shortcut and just blow a heart-shaped balloon. Get lots of balloons and set them up in a giant heart shape. Fill the balloons with helium and then simply tape the balloons to the floor in varying heights so as the total outcome looks like a heart bigger than anything. A perfect Valentine’s Day party decoration, isn’t it? Use paper to make your party more fun and lively. 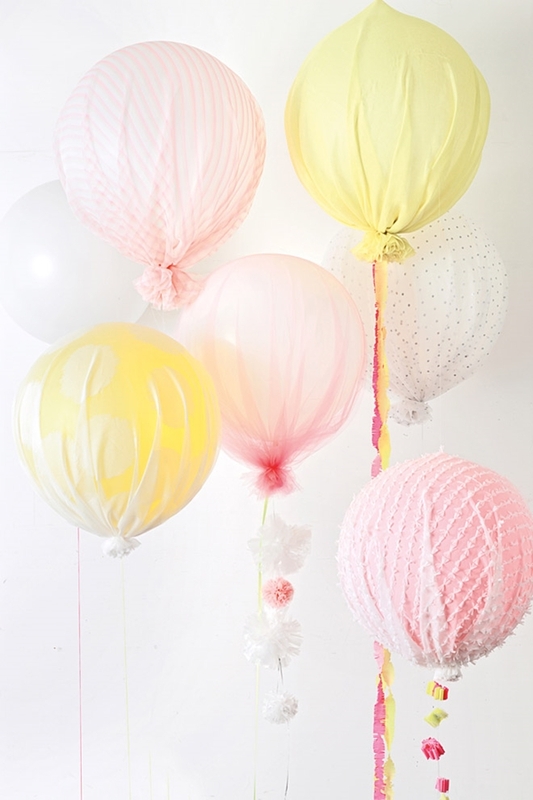 Ever thought of sticking pom-poms to your balloon? They actually look so cute. A hot glue and small, little colourful pom-poms along with lots of white balloons and you can make these lovely pom-pom balloons in just no time. Give your partner a lovely anniversary surprise party filled with the cupid’s arrow balloons. They are easy to make, don’t worry. You just need few paper towel rolls, duct tape, cardstock, scissors, and of course, heart-shaped balloons. They look so adorable, don’t they? Rather than putting the confetti inside the balloon why not let it rest on the outside? The confetti layer at the bottom gives a new look to these balloons altogether and hence makes them more beautiful. 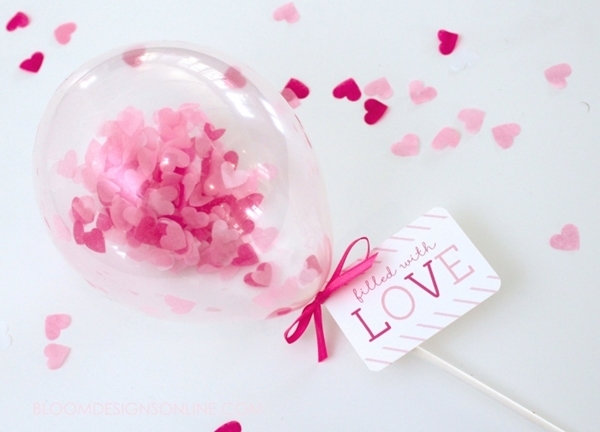 Bring in lots of gold confetti, a mod podge or decoupage glue and a paintbrush to apply the glue on the balloon. You will be amazed by how much can you do with teapots to add more style to your decor. 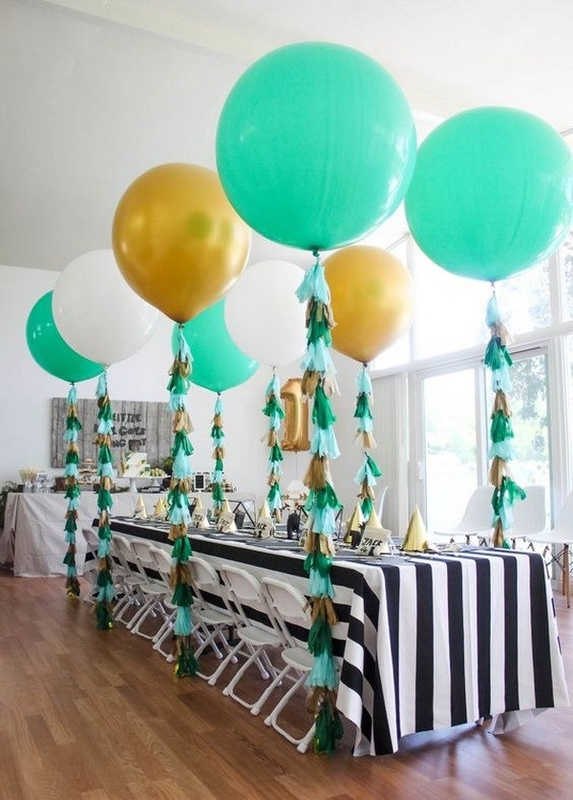 Cover up your balloons with sheer light fabric and give them a totally new look. 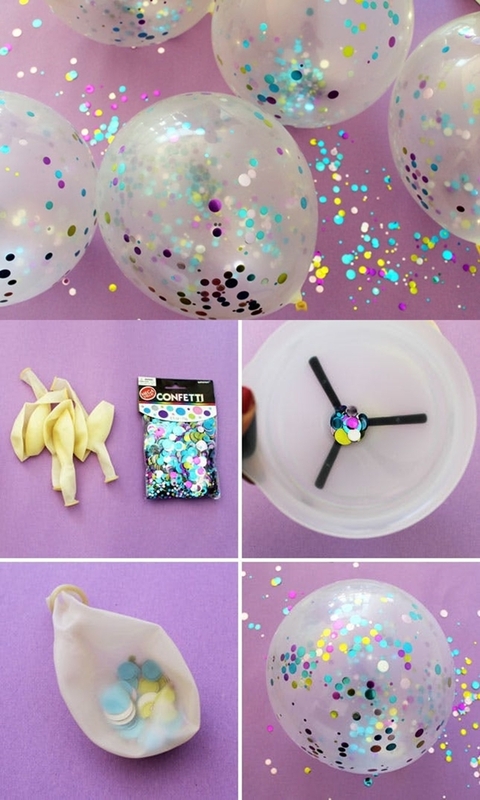 Just cover the balloons fully and that’s all you need to do to get these fabric wrapped balloons. Use fabric having extremely lightweight and different patterns printed on it. Cover tree branches too to add one more beautiful decor item to your home. Fix those colourful balloons on the ceiling rather than letting them around on the floor. 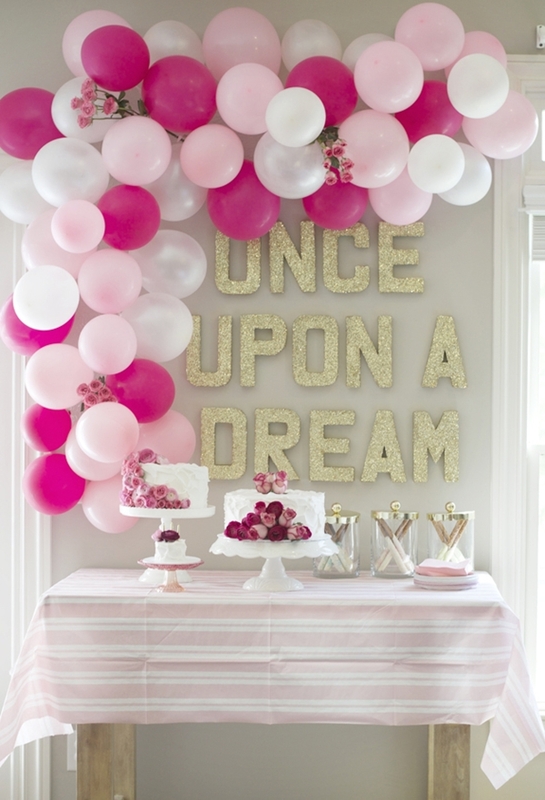 To make this amazing ceiling you will need lots and lots of balloons that actually depend on the size of your ceiling. Besides that, you will need electric balloon air pump, clear fishing twine, scissors, tape and just don’t forget the ladder. Make a beautiful balloon arch along with pretty blossoms blended in between and add more flair to your party. You will need balloons in various sizes and colors, balloon pumps, clear shipping tape, glue dots, glue gun and fishing line. Start working on it and keep adding balloons over balloons. 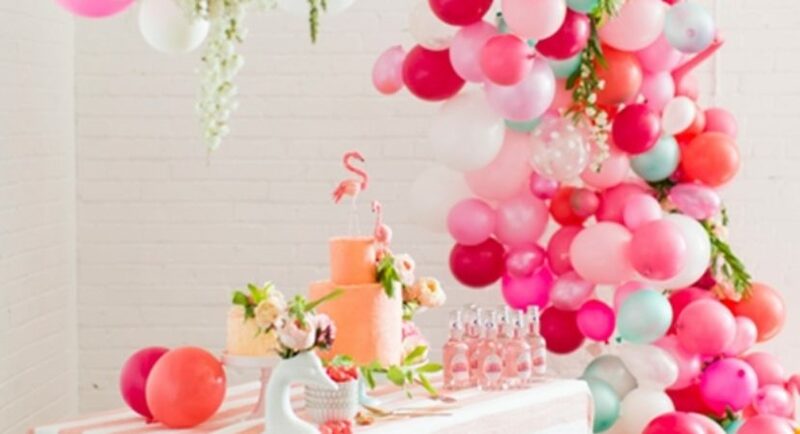 Fix the flowers in between the balloons and your balloon arch will be ready soon. 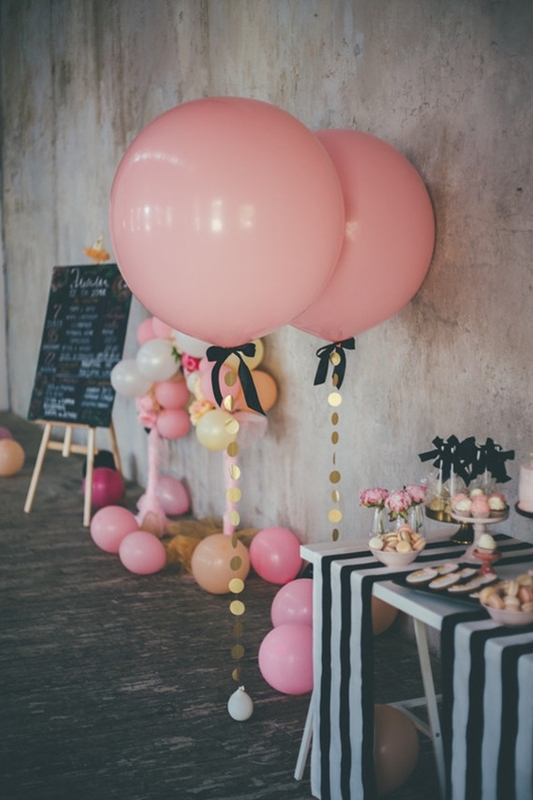 In all these balloon decoration ideas, one thing is common and you will totally love it, that is, it is totally inexpensive. In just a few pennies, you get a décor worth thousands of bucks. So next time you are planning a party, make sure that you include loads of balloons on your list.